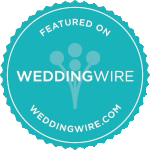 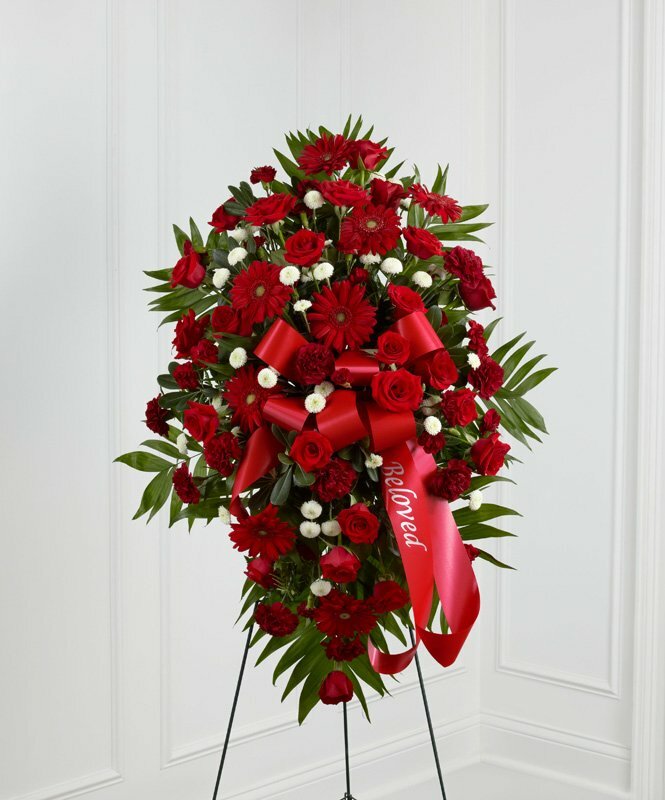 FREE delivery to all Funeral Homes, Churches and Cemeteries! 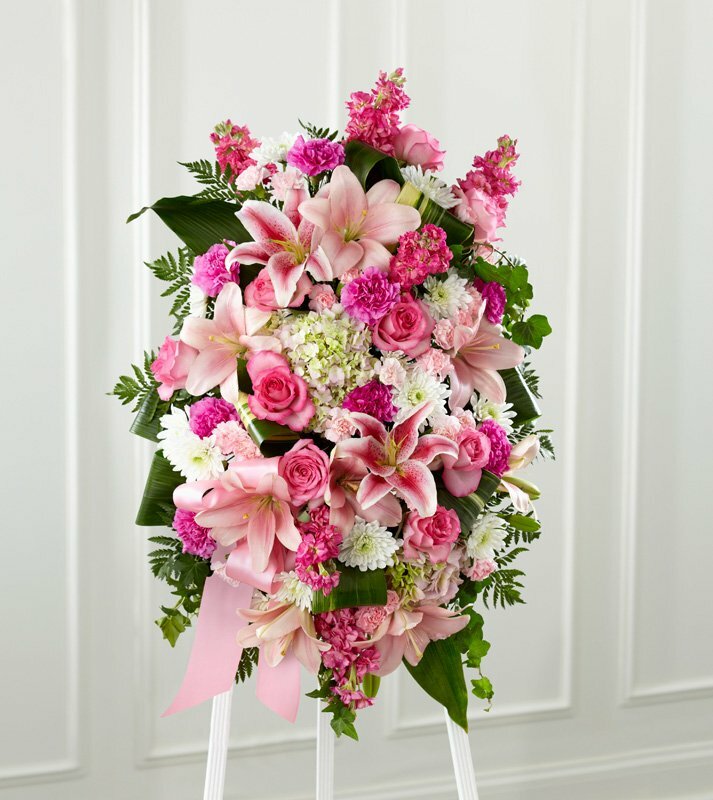 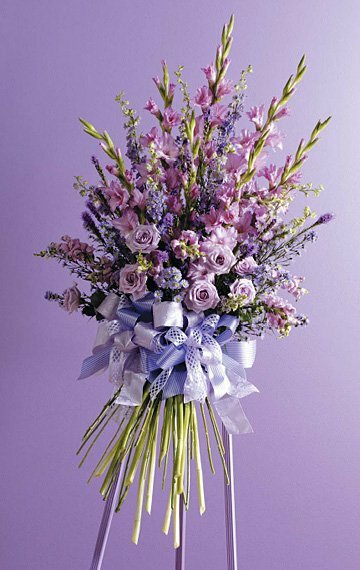 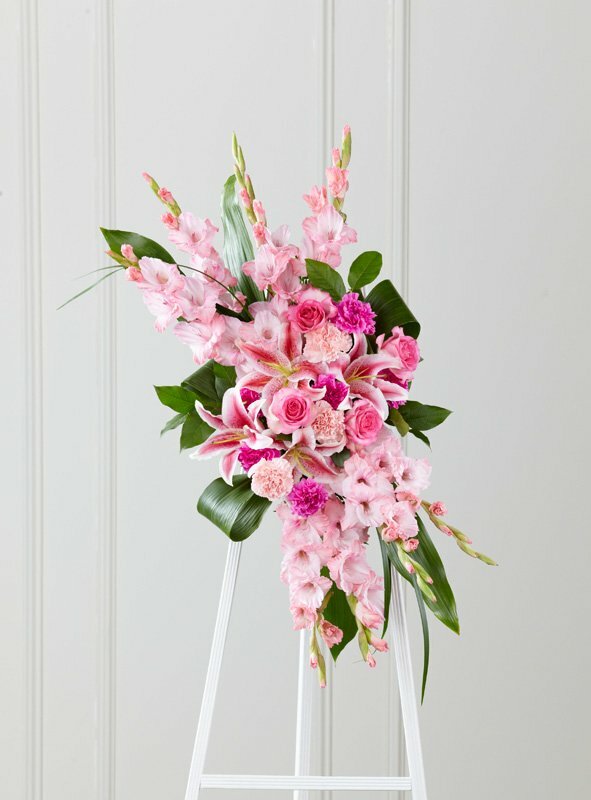 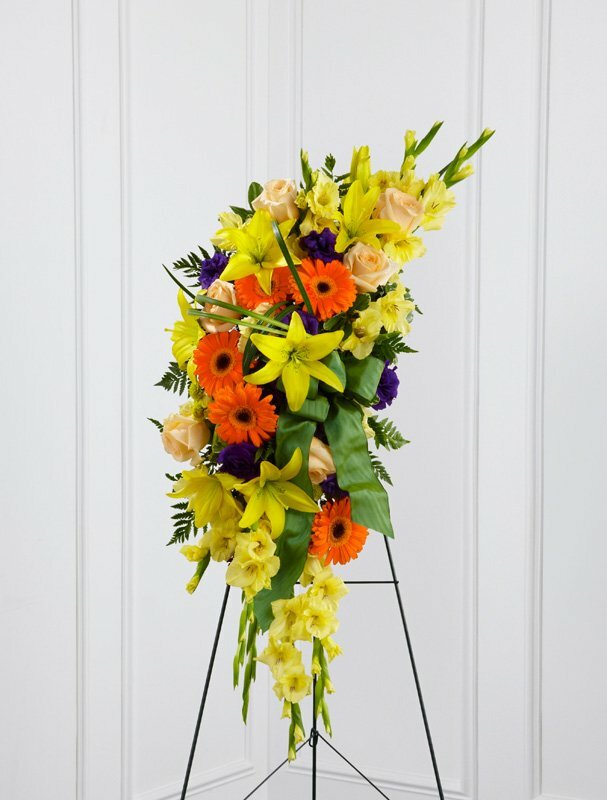 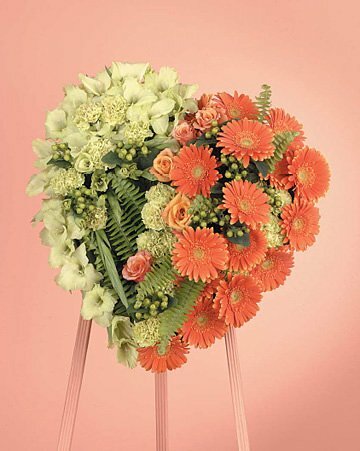 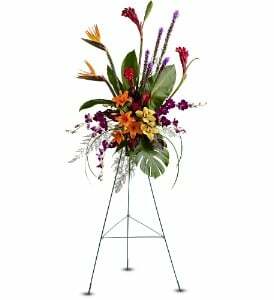 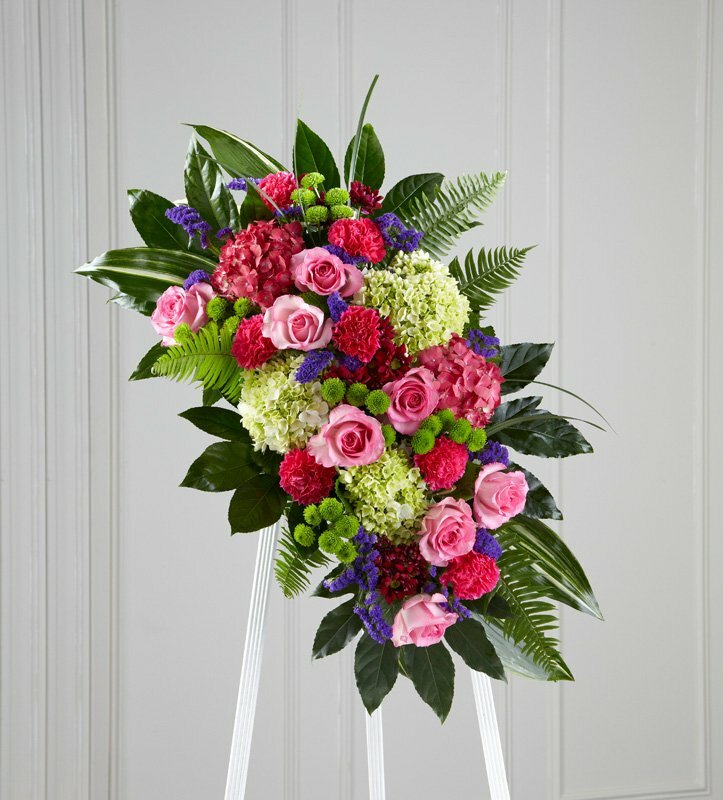 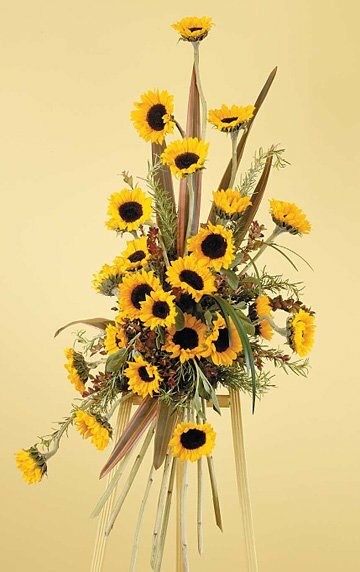 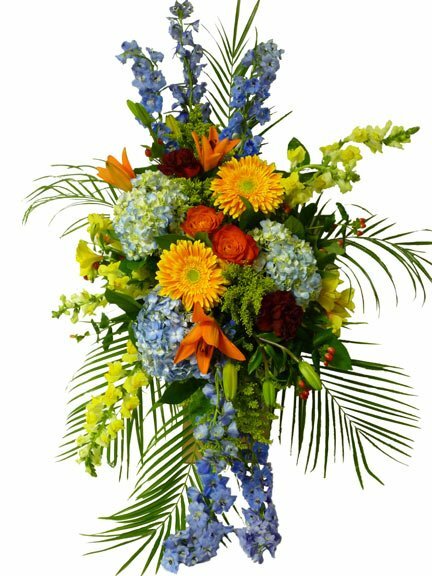 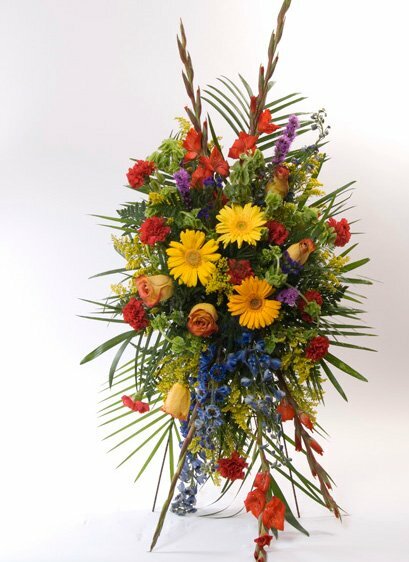 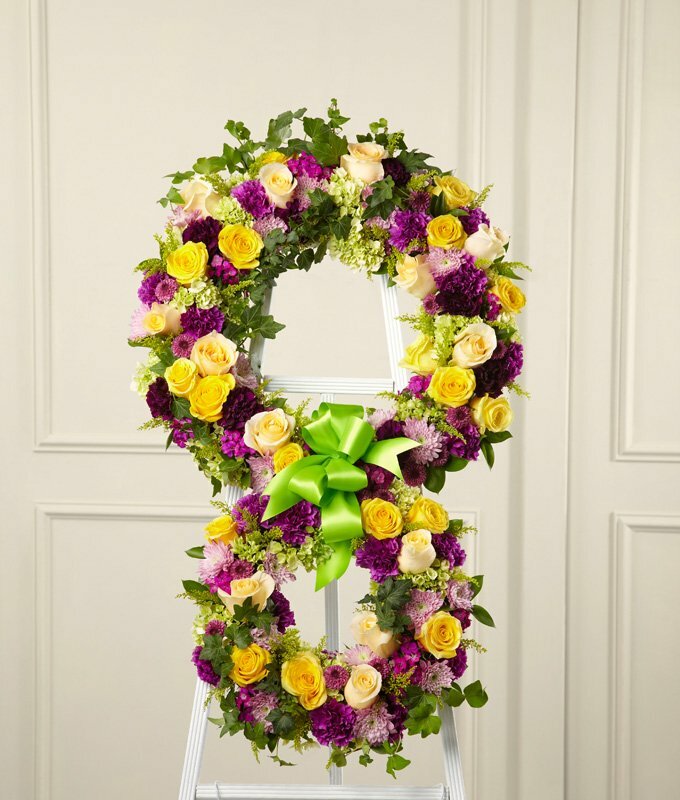 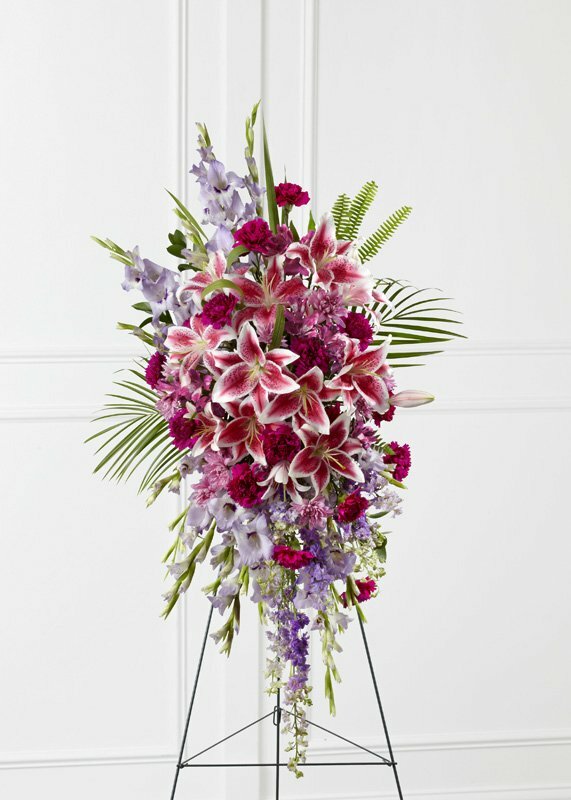 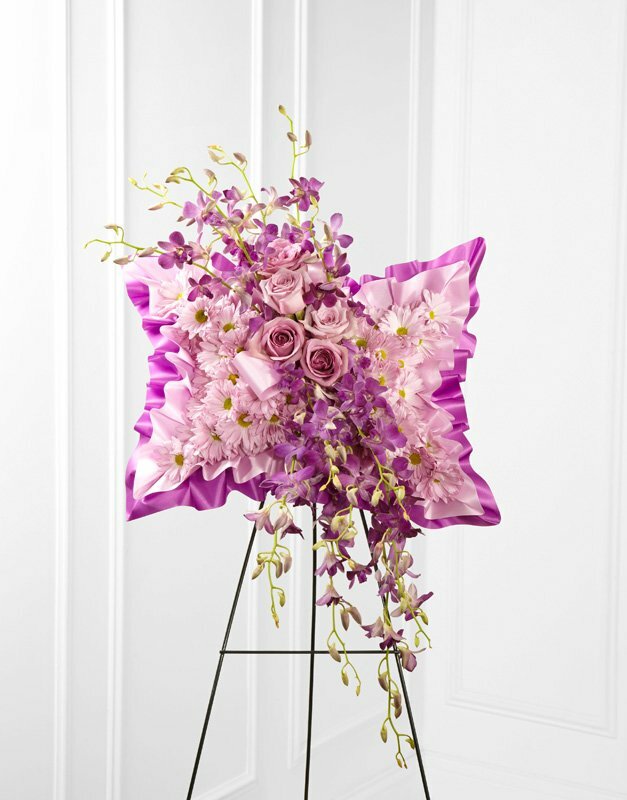 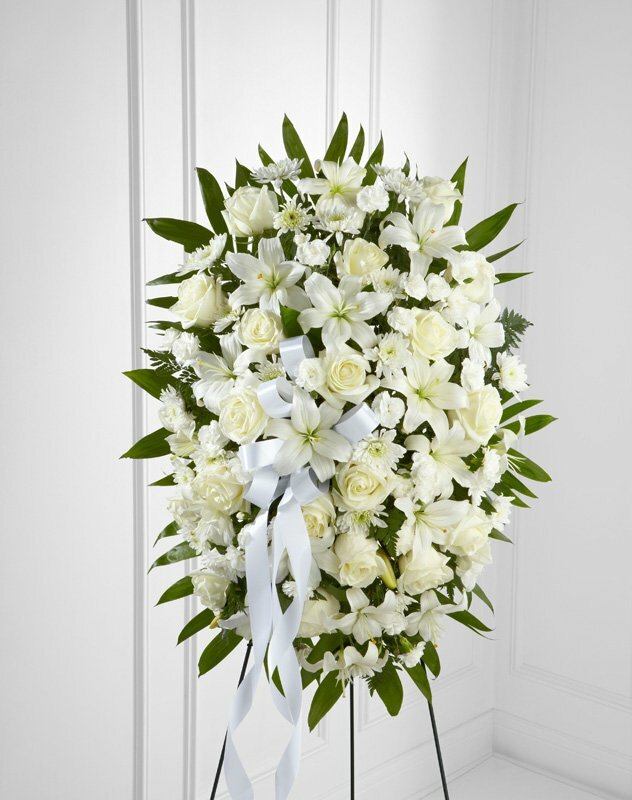 Sympathy flowers are one the most traditional ways to convey your sadness and condolences for the loss of a loved one or a friend. 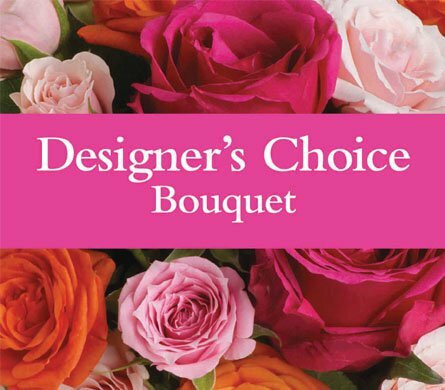 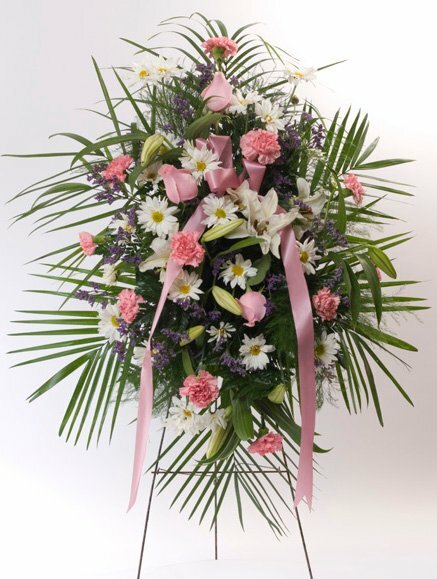 Our beautiful funeral baskets, casket sprays, sympathy arrangements, funeral home wreaths, and memorial bouquets are hand-picked and meticulously designed by our staff to include traditional sympathy flowers and themes in the classic spirit of touching arrangement. 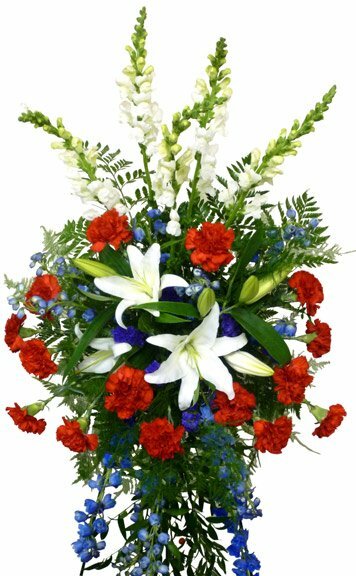 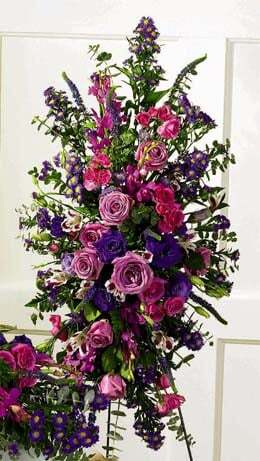 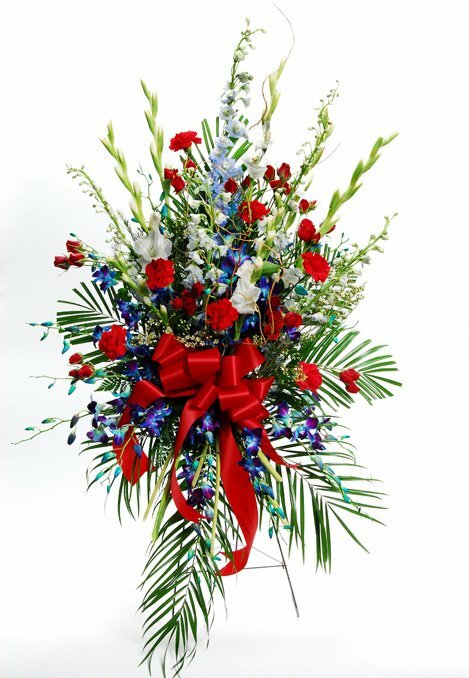 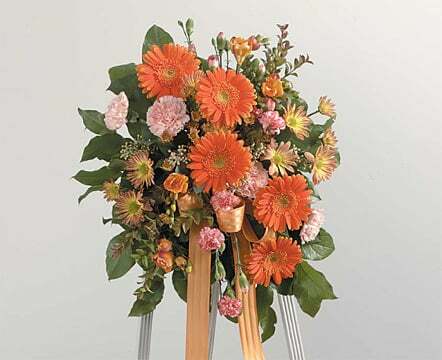 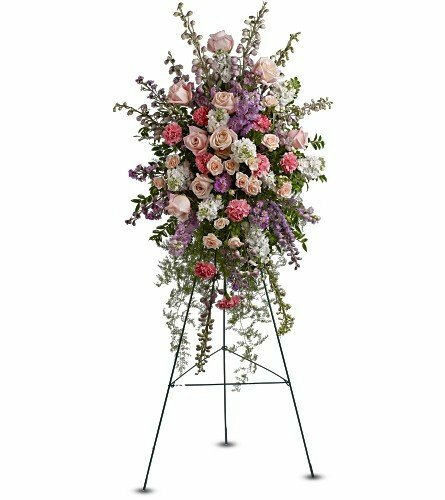 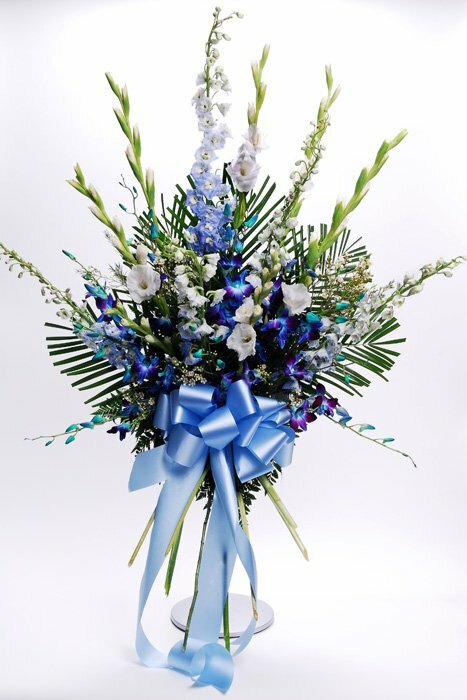 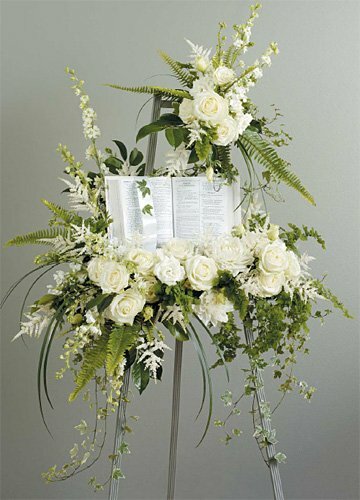 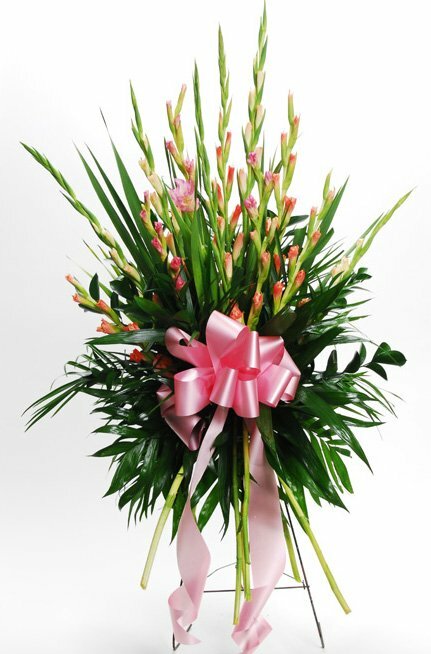 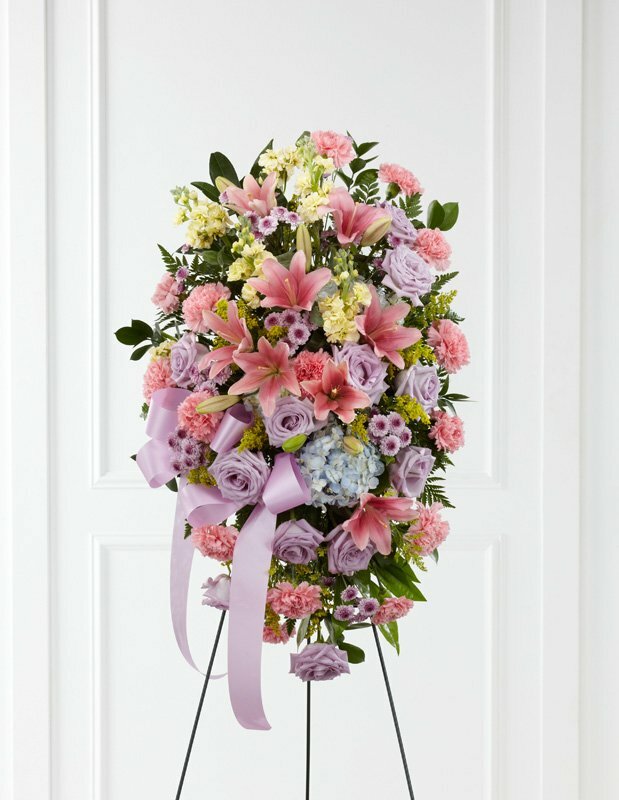 Funeral sprays and memorial wreaths intended for the wake service are delivered on time by our floral delivery service after we contact and make arrangements with funeral home. 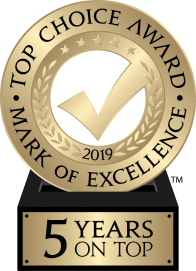 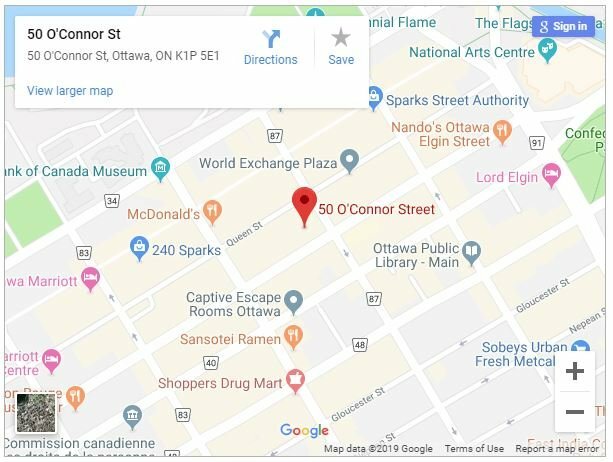 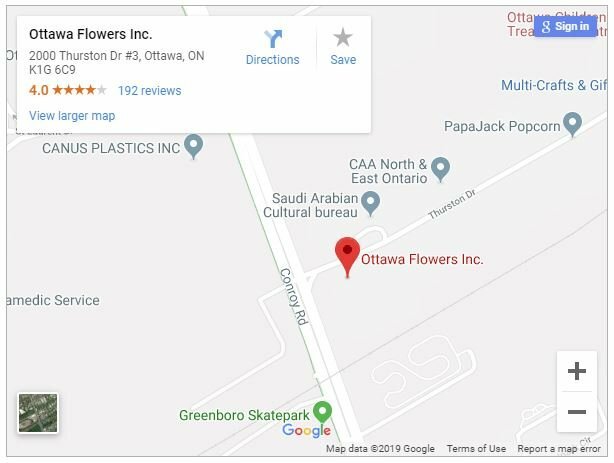 Trust Ottawa Flowers Inc. in your time of grief and sorrow.